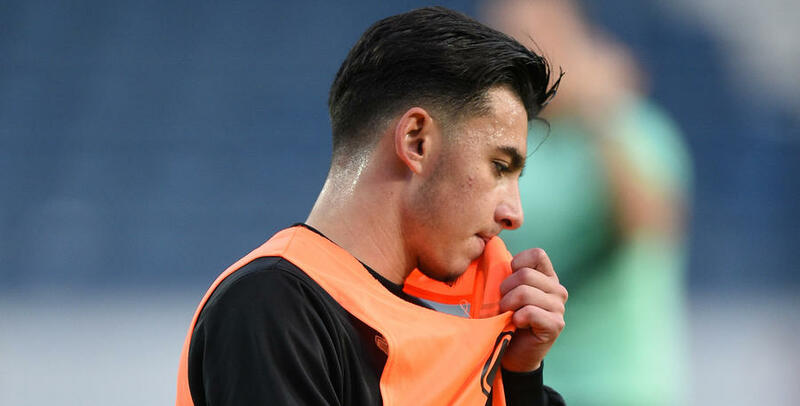 QPR UNDER-23S’ unbeaten start to the season came to an end after a dramatic finish at Crewe Alexandra on Monday. Paul Hall’s side – which included Sean Goss for the second game running – looked like rescuing a point only to be denied late on at the Alexandra Stadium. Rangers trailed to Oliver Finney’s opener on the half-hour mark but, after surviving a couple of scares in the second half, equalised courtesy of a fine strike from Ilias Chair six minutes from time. It wasn’t enough, though, as Crewe found a second wind to strike twice at the death. Reilly Lynch smashed the Alex back in front in the final minute of normal time before the hosts sealed victory with a third in stoppage time through Malachi Linton. 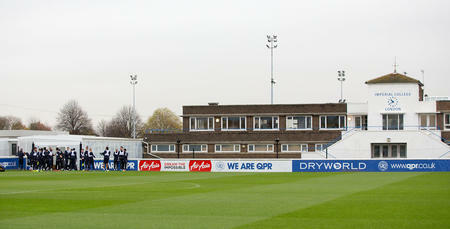 Up next for the young R’s is a visit from Crystal Palace to Harlington next Monday. 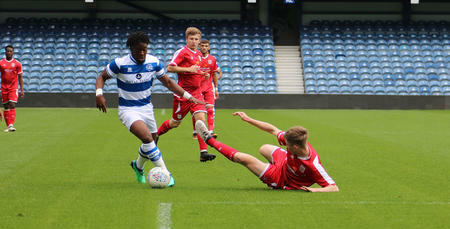 QPR U23: Brzozowski, Mesias, Felix, Goss (Orafu 60), Omar, Wells, Dalling, Chair, Oteh (Bettache 60), Bansal-McNulty, Alfa (Tilt 46).